Bivrost consists of two ancient norse words: “Biv”, which means “Shaking” and “Rost”, which means “Road” or “Path”. 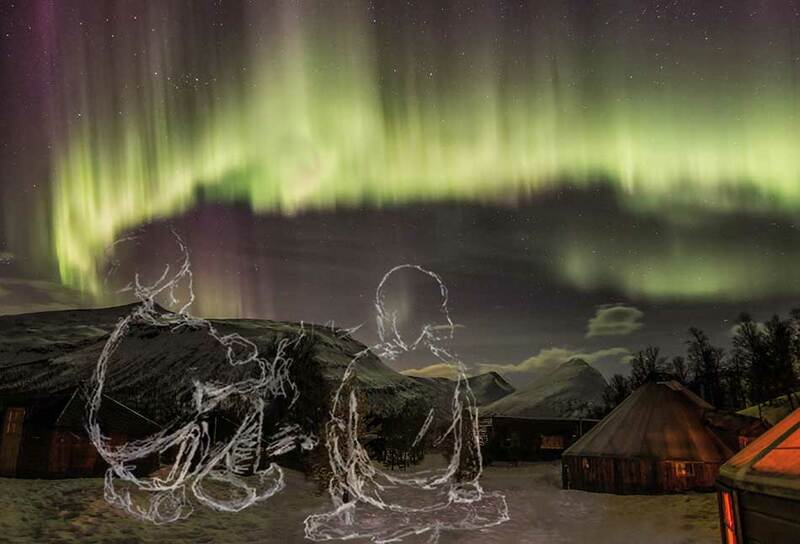 It is considered to be the viking word for describing the Northern lights. They thought it was a magical bridge between earth and heaven. 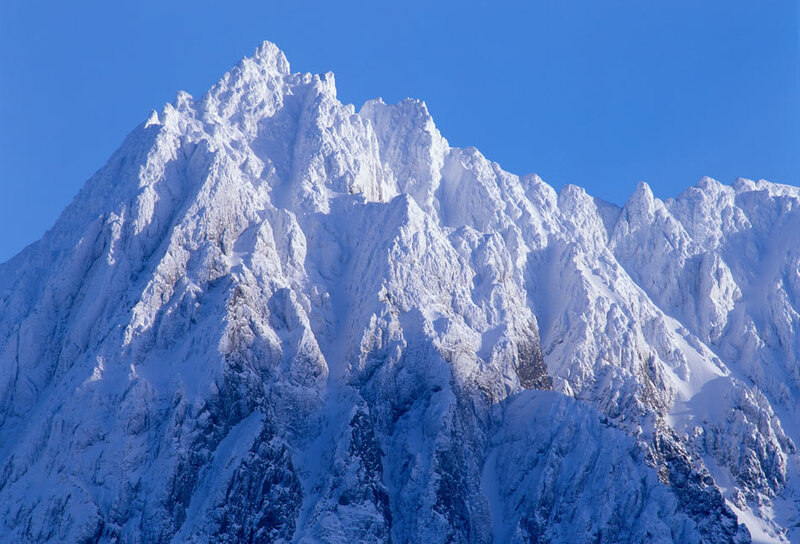 Bivrost – the bridge between middle-earth and Asgard, the world of the gods – is hard to find. Though it can be discerned as a shimmering rainbow in the skies. 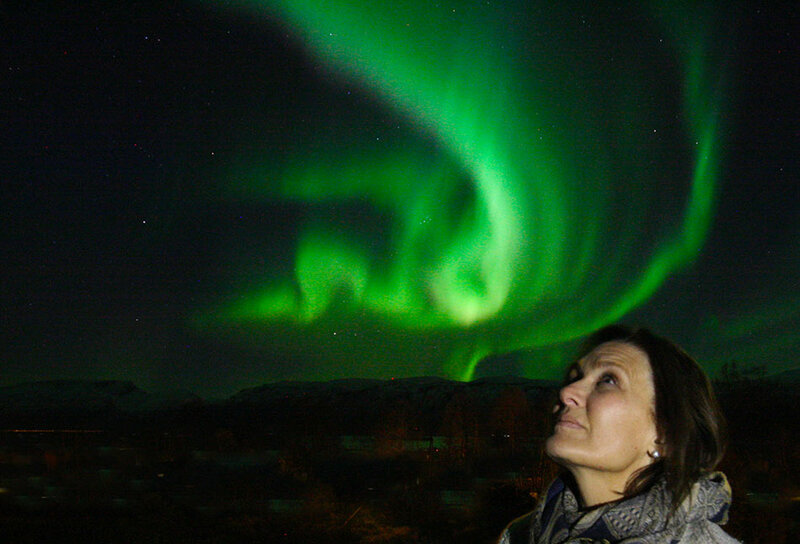 In the darkness of the arctic winter Bivrost can be viewed as a shaking path of colorful northern lights. 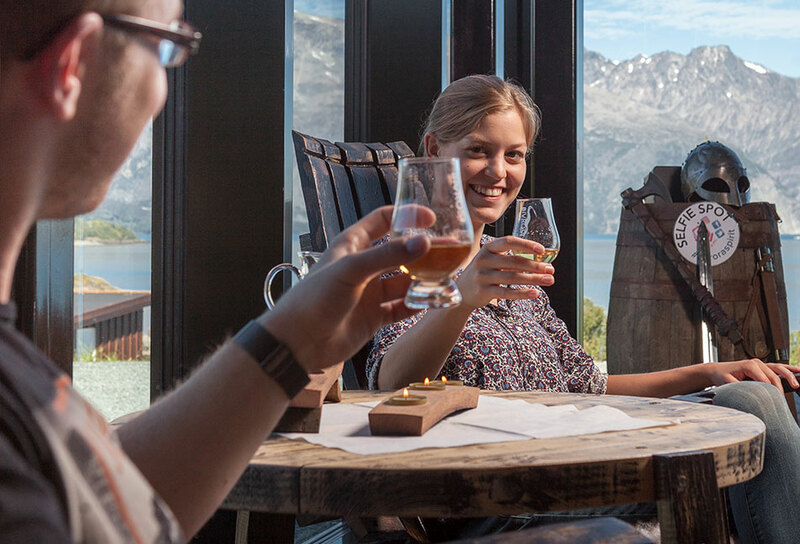 Bivrost takes you to a realm of eternal youth, where man is welcomed at the table with the Norse gods eating delightful food and drinking the best spirits. 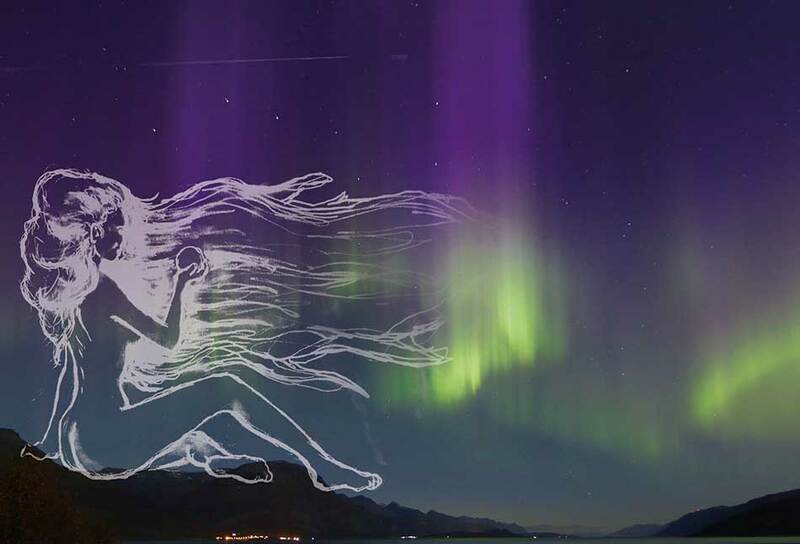 Suddenly the northern lights will appear as a cascade of colors. It spreads over the dark sky, and then just as suddenly it disappears. 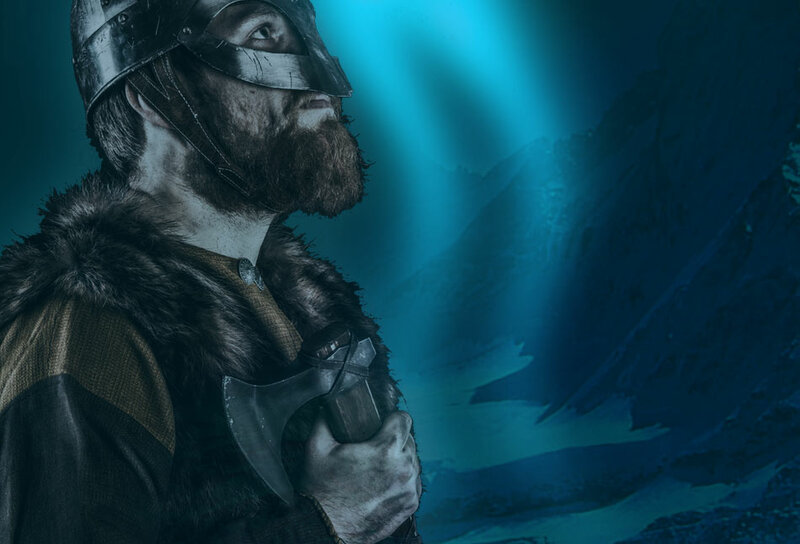 Our viking ancestors called this Bivrost– today northern lights or aurora. Only the gods know when and where it will appear! During the cold and dark winter months a bridge of northern lights can be seen on the sky. This bridge was called Bivrost by our ancestors. They viewed this as a magical path from the home of men to the dream world, Åsgård, the realms of the gods. The flames of the northern light were believed to be a road from life on earth to the attractive Åsgård, home of the Gods. After death, this is where brave warriors, who met their fate in war and died with honor, can enjoy the afterlife for men. The powerful Norse gods can ride across the bridge easily, but it is difficult for anyone else to enter Åsgård. At the end of this shimmering northern light bridge resides the god Heimdall. With excellent hearing and sight, he protects the realms of the Norse gods well. By lighting red fire in Bivrost he can protect their home from trolls and other unwanted creatures. To ride over Bivrost and receive eternal life among the gods in their realm is the ultimate dream for warriors. 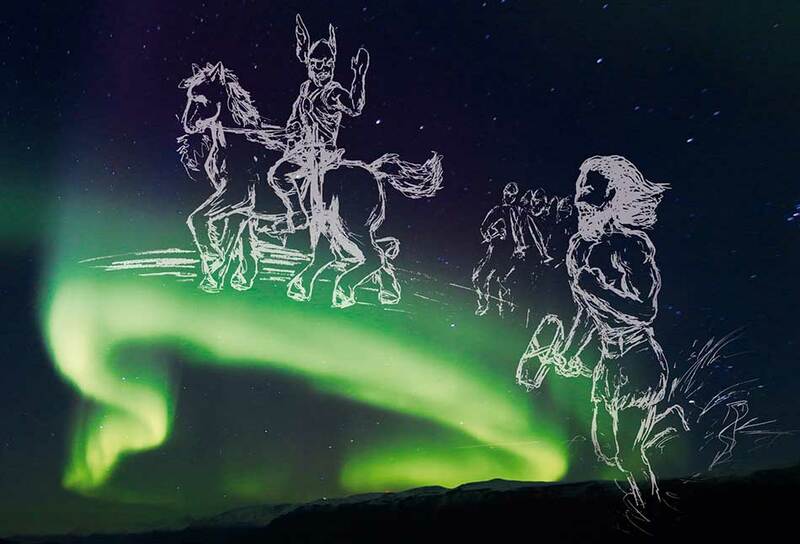 They who die during war are allowed to cross the bridge of northern lights and enter Åsgård where they meet Idunn, the keeper of apples from the Yggdrasil tree and granter of eternal youth. Åsgård is ruled over by the almighty god Odin. Every day tough warriors fight big battles in Odins hall Valhall. At the end of each day they are served the best food and horns of ale and spirits served by the female valkyries. 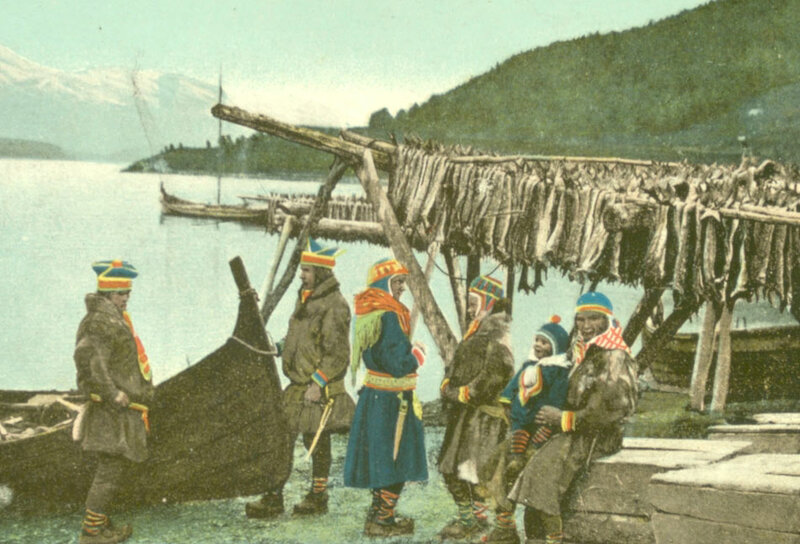 Today, Bivrost is a bridge from a busy modern life over to the Arctic Norwegian heritage, a world of stories and myths developed over millennia by the people who have lived here in the north, our ancestors which is the result of three tribes meeting and exchanging arctic culture. 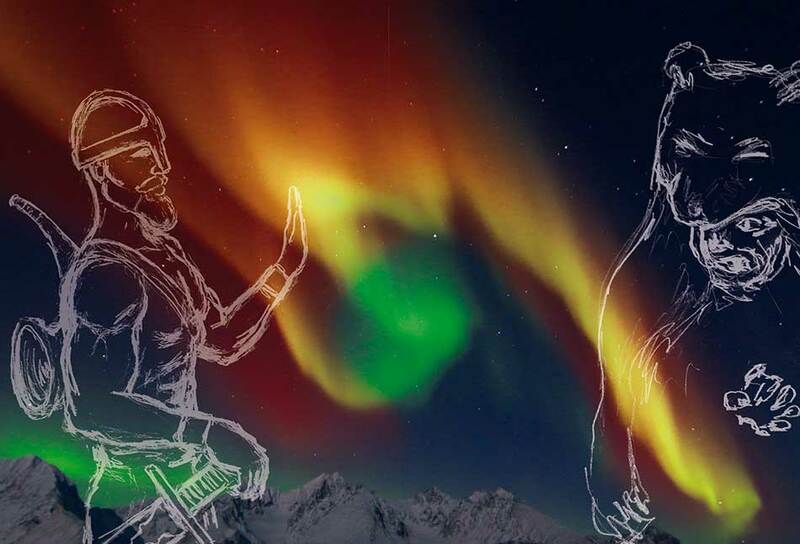 We offer arctic myths and stories associated with the phenomenon Aurora as it has been perceived by the people in the north. Told by the three dominating tribes living under the Northern Lights; Norwegians, Sami and Kven. We offer unique alcoholic beverage, served with cultural stories that can create the right magical atmosphere – and thus help the good arctic host. Bivrost is made of the main local ingredients: water from ancient arctic glaciers – that mirrors the northern lights from the wonderful Lyngen Alps, flavored by hand-picked local herbs that grow in the high mountains. A beverage produced with human compassion. A liquor which provides a natural flavour, balancing it with magical stories related to our national history, local culture and Arctic inheritance. 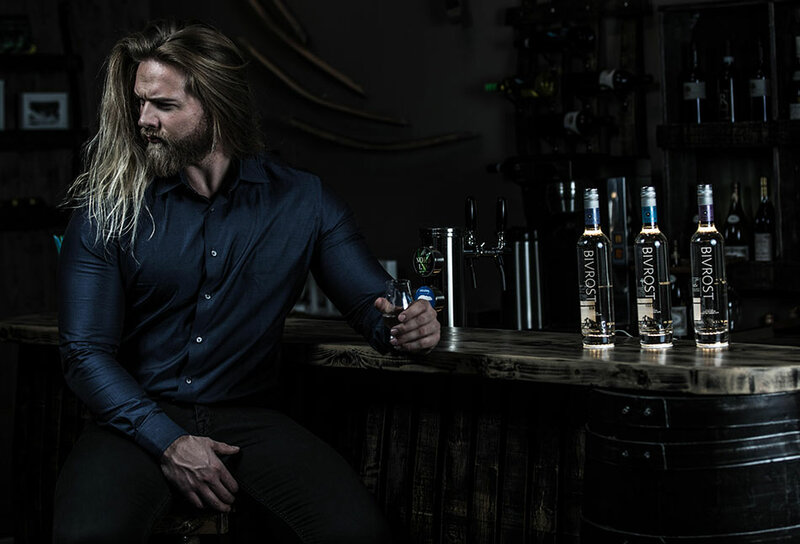 Bivrost is tasty alcoholic beverages – made for gods and adventurous people who visit the Arctic.